Homes that feel zen are on Pinners' minds this month, and we can't say we're surprised, given the increase in brands that are hopping on the wellness trend, from Urban Outfitters' new line of faux plants, to Ikea's new Hjartelig collection aimed at creating an at-home oasis. But what aspects of the zen lifestyle are popping up in Pinterest searches for home decor? We break it down for you below. Searches for meditation are up 96 percent, and the term is also popping up in searches for home decor. How can you incorporate meditation into home decor? 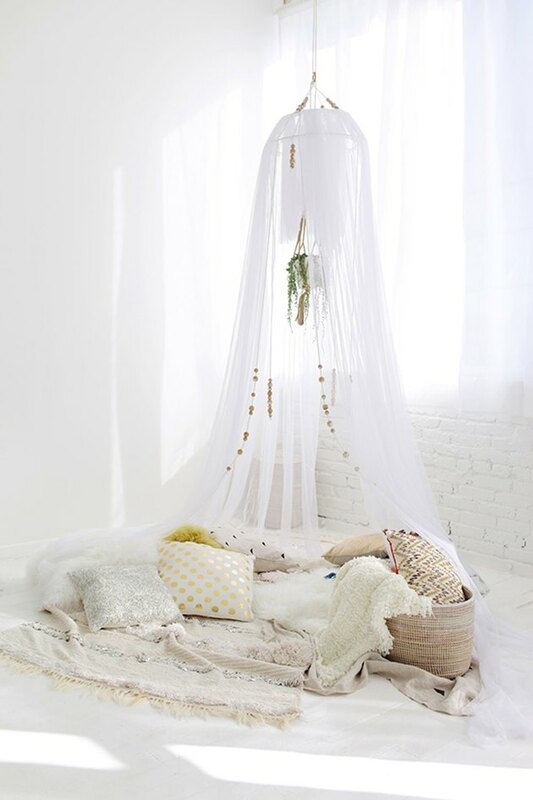 By creating your very own meditation nook. Learn how here. Searches for palm leaves are up 136 percent. They bring nature into your home in one quick step and contribute to a zen vibe. Faux palm leaves can be purchased at retailers ranging from CB2 to West Elm. Searches for pampas grass are up a whopping 500 percent. What even is pampas grass? It's a South American grass with white flower clusters. 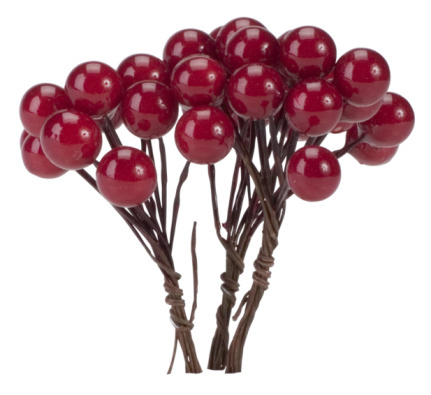 It can be planted in your yard, used to create a wedding-day arch or chandelier installation, or dried and put in a vase for some indoor decor, to name a few options.